For more than 30 years we have been helping Westchester County, NY and Fairfield, Ct., home buyers realize their home ownership goals. We’re a family run home inspection business. you’re investing in your family’s future. Every report is a unique narrative that tells the story of the home you are thinking of purchasing. Termite, lead, water and radon tests. Thanks for the great service. You guys are the best! Great service, good price, fast response. Couldn't ask for more. Awesome service! I can’t thank you enough! Thanks for the very thorough report...we were able to renegotiate down fifteen thousand dollars, considerably better! Thank you! Very thorough, we appreciate your hard and timely work. Thanks a lot. A very thorough report I appreciate great work. Your report is thorough and very helpful. 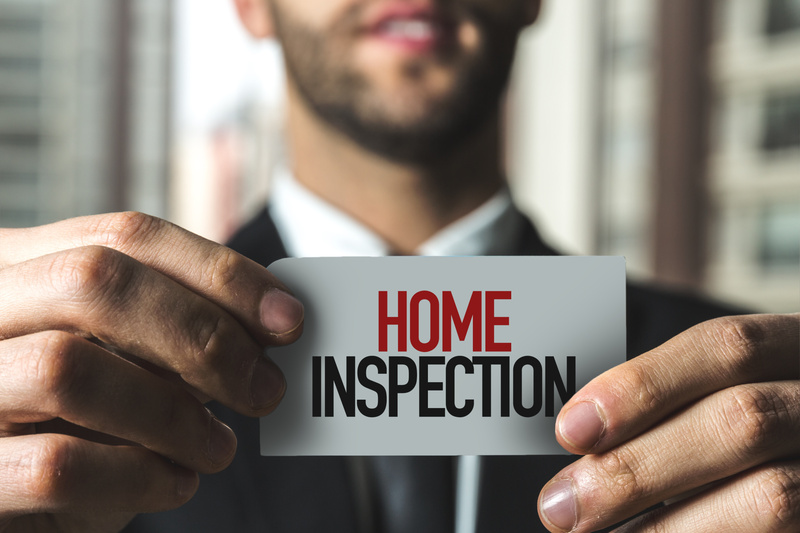 Call Today for a FREE Home inspection Consultation!